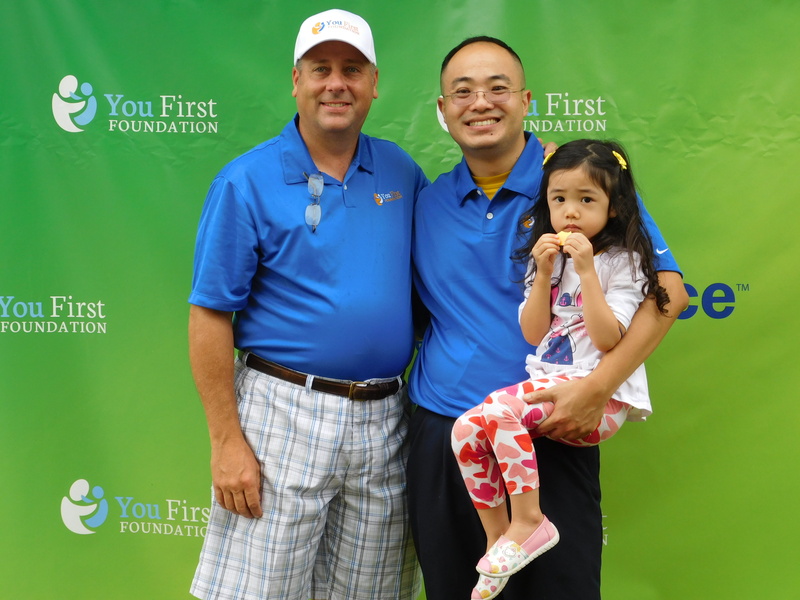 HOUSTON, October 13, 2016 – The second annual Wendy Kwan Memorial Golf tournament brought in nearly $30,000 for the You First Foundation. The event was held in honor of Wendy, who died in 2014 from an undetected brain aneurysm. The You First Foundation is a Houston-based non-profit formed by Wendy Kwan’s co-workers at First Service Credit Union. The foundation’s mission is to provide support for brain injury victims’ families. You First will donate the money raised through the golf tournament to provide scholarships for brain injury victims’ children, as well as financially contribute to a local neurointensive care center. More than 100 golfers played in the tournament, held at the BlackHorse Golf Club in Cypress. Wendy’s husband, Ken Lee, and their two children were honorary guests at the tournament. Lee is also a board member of the You First Foundation.